Mia Solkin, PAPER's new Fashion Director, serves up some of her favorite items from this season. I have rings on my minds, as I'm newly married. 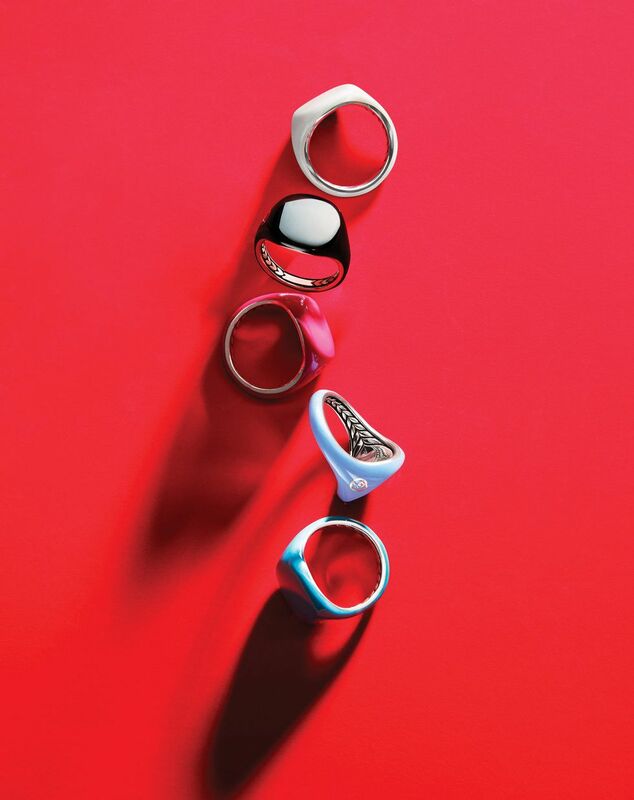 The perfect candy-colored pinky companions, courtesy of David Yurman. 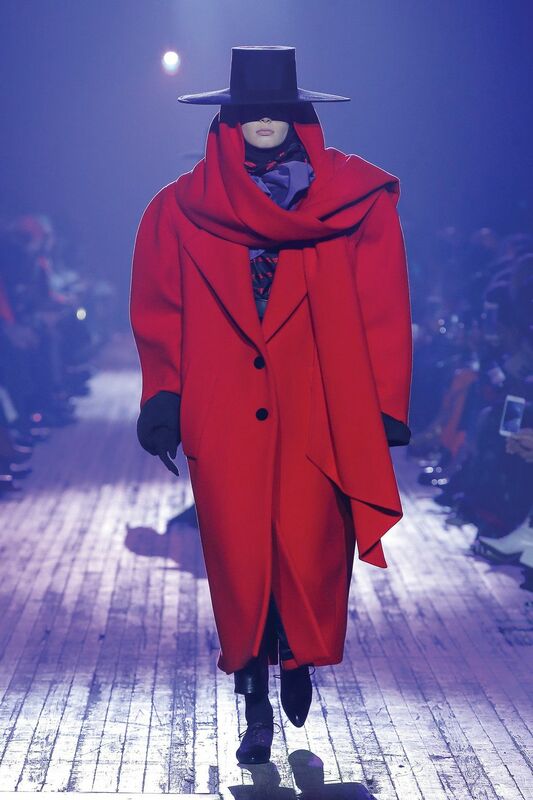 Oversized red coats made their mark on the fall 2018 runways, and some of my favorites came from Miu Miu, Balenciaga and Marc Jacobs. Great for hiding those necessary winter layers, but just beware you might take up more than one train seat.